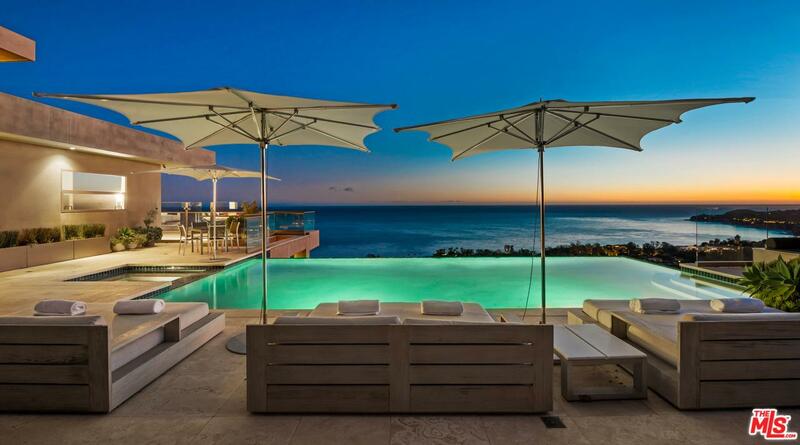 Set on apx. 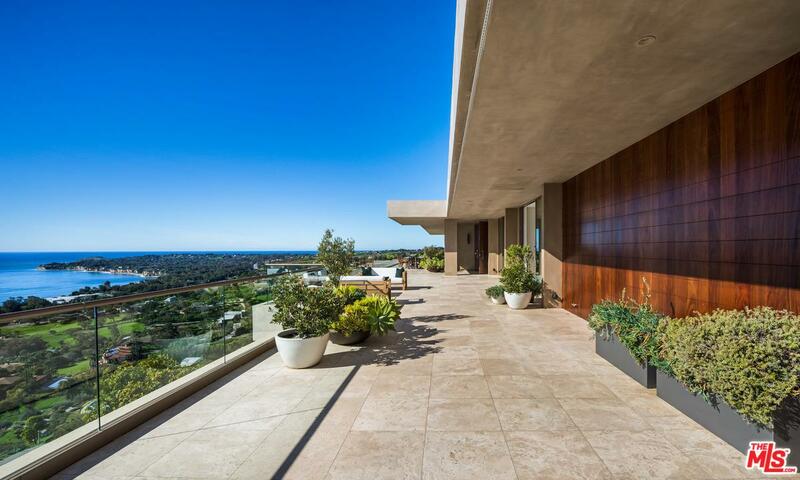 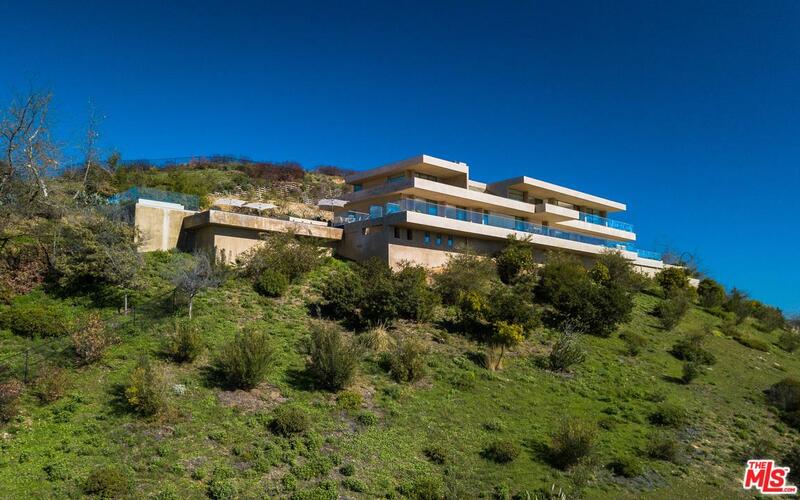 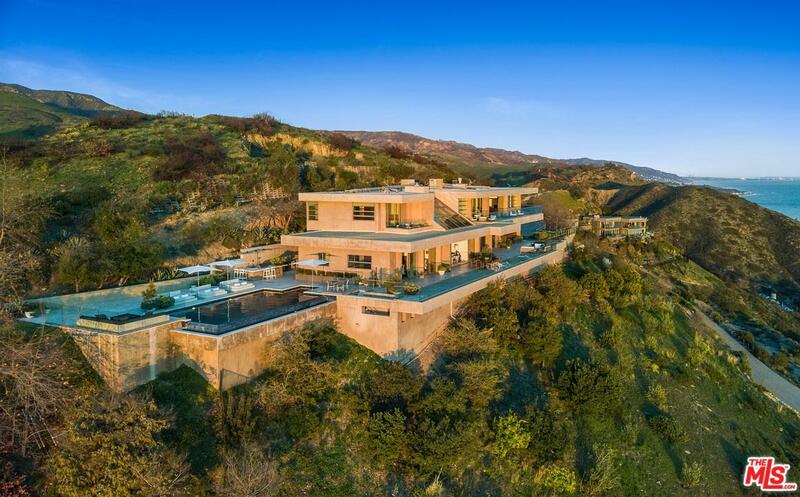 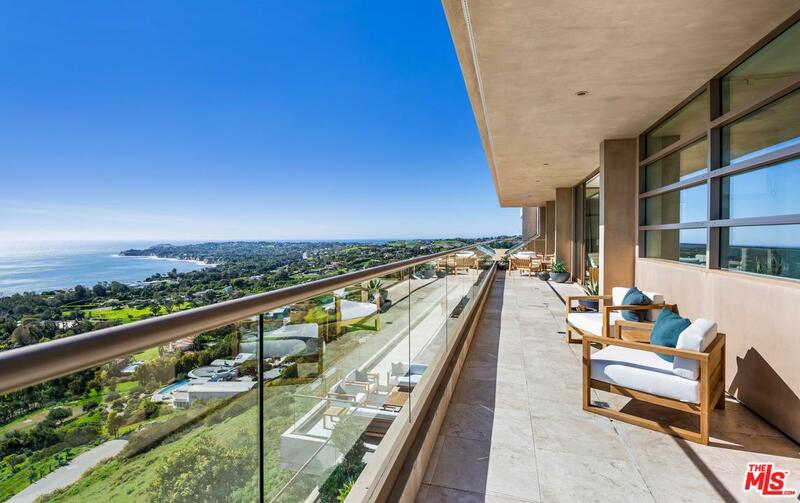 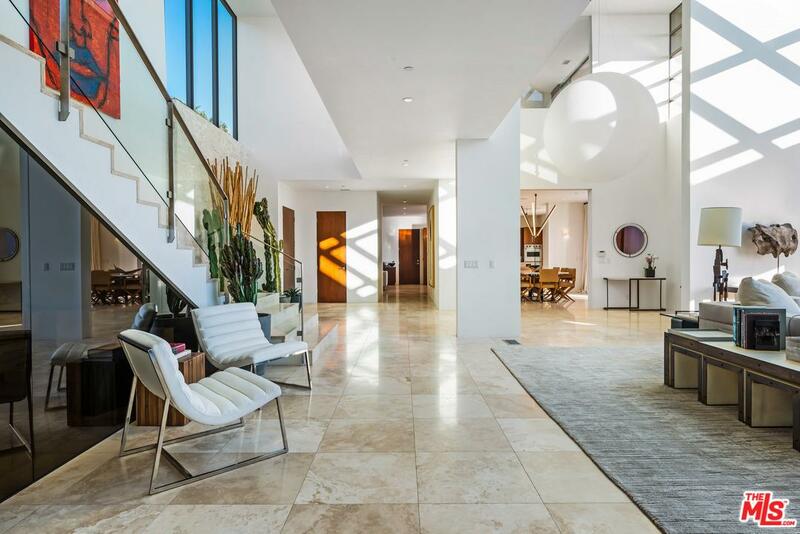 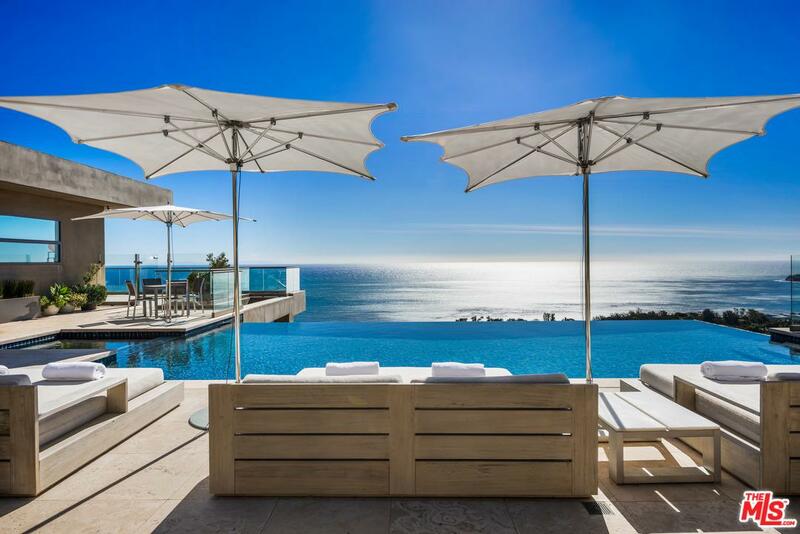 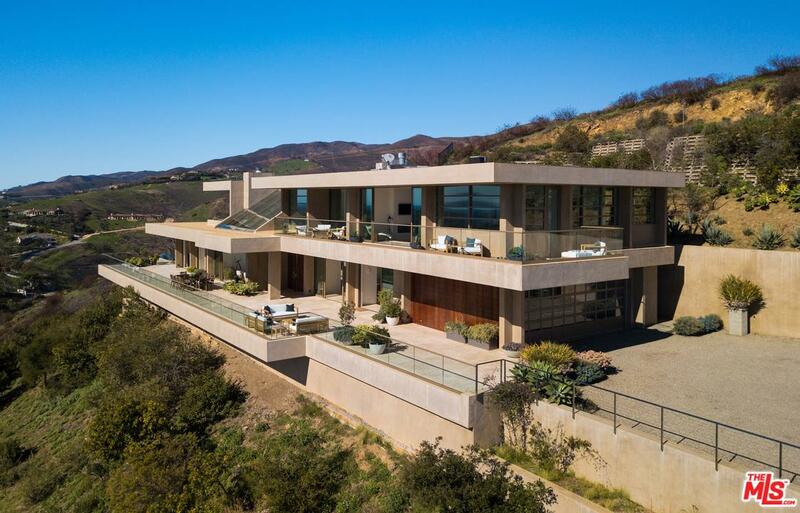 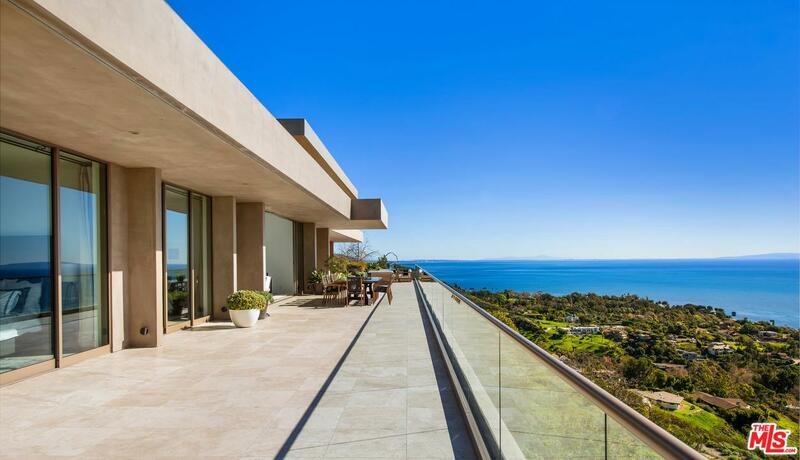 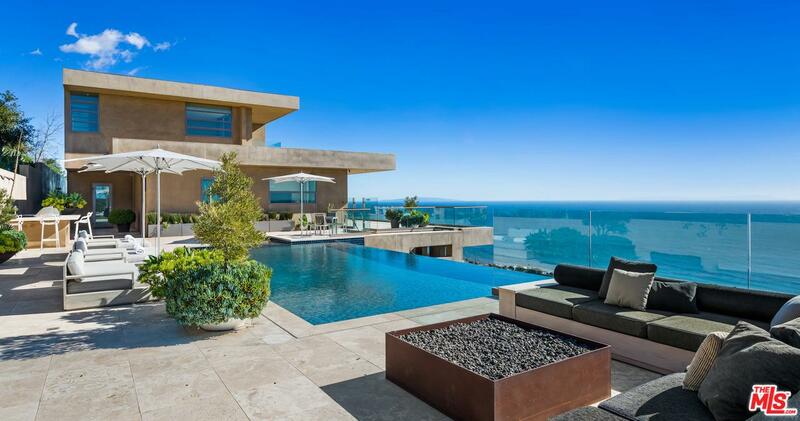 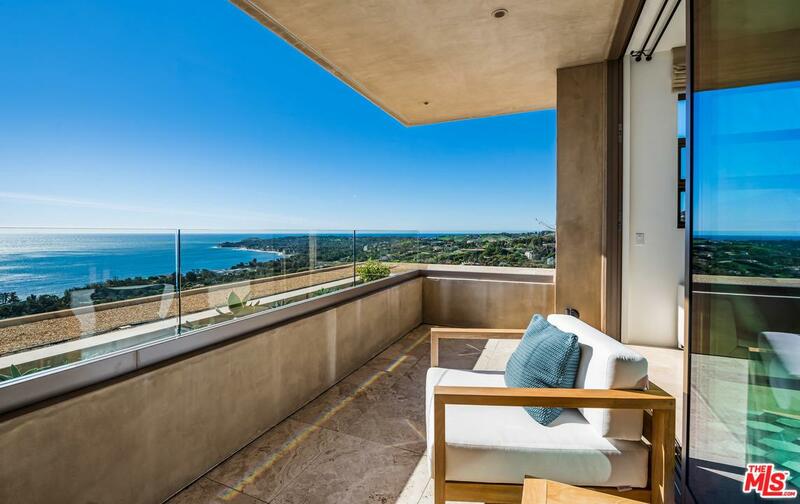 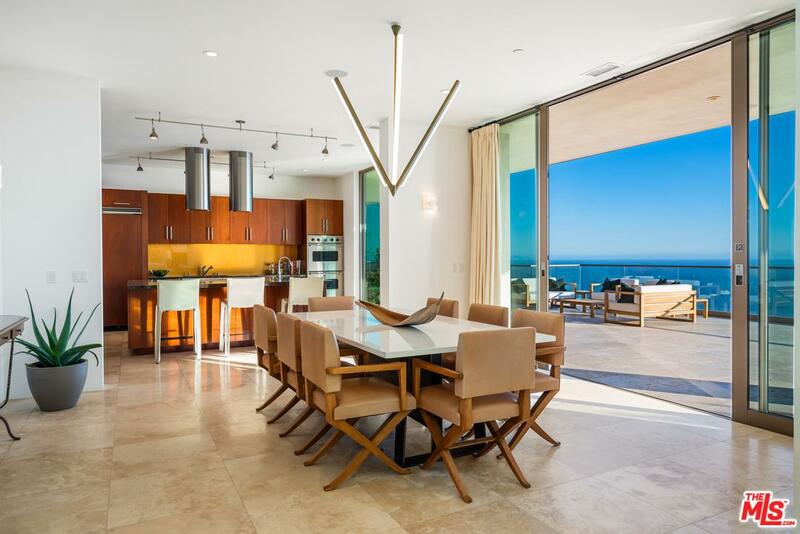 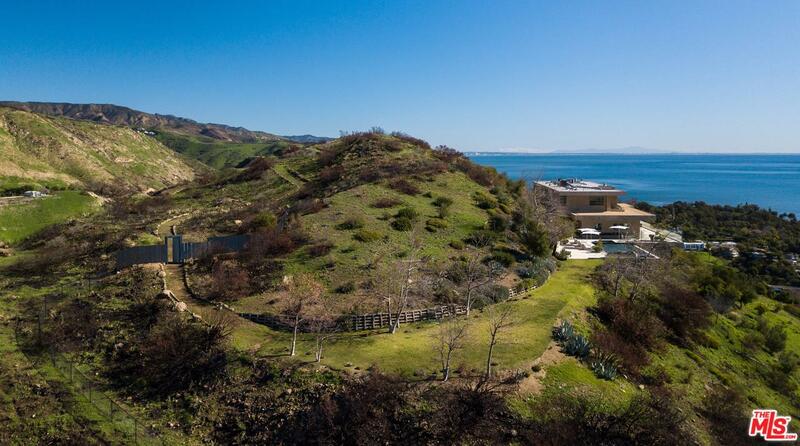 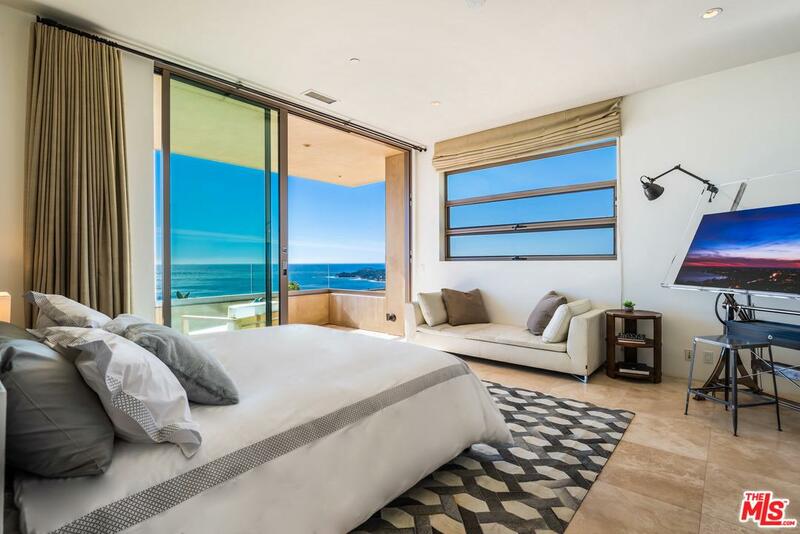 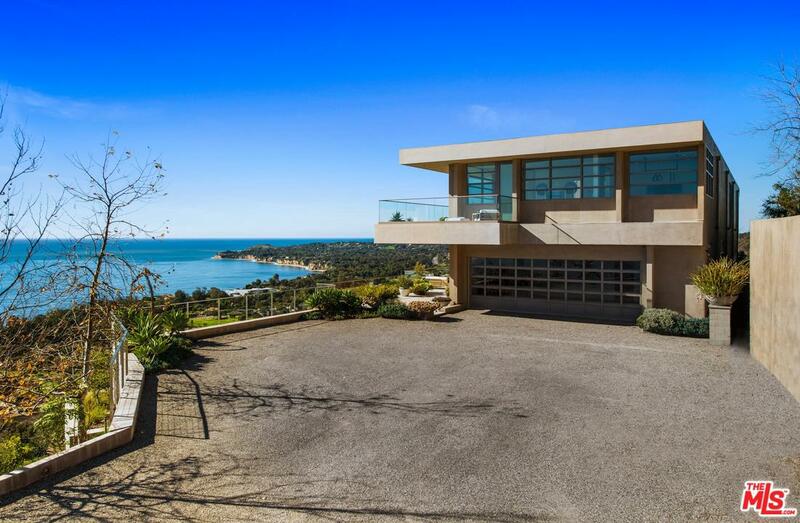 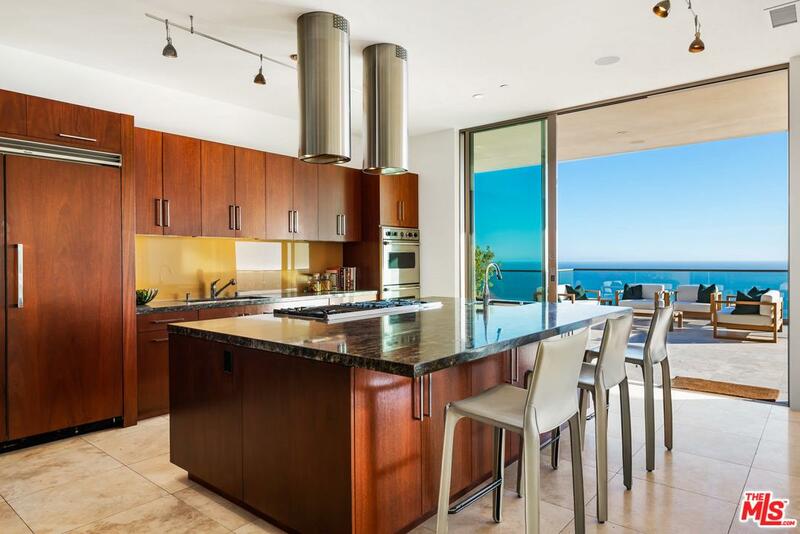 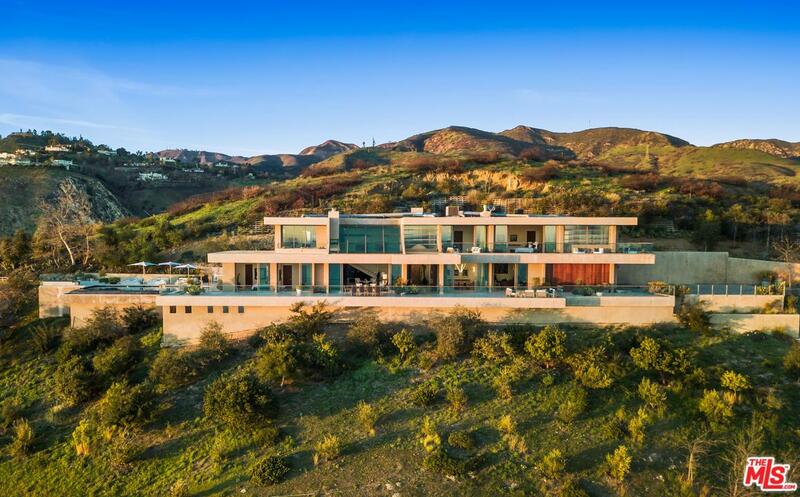 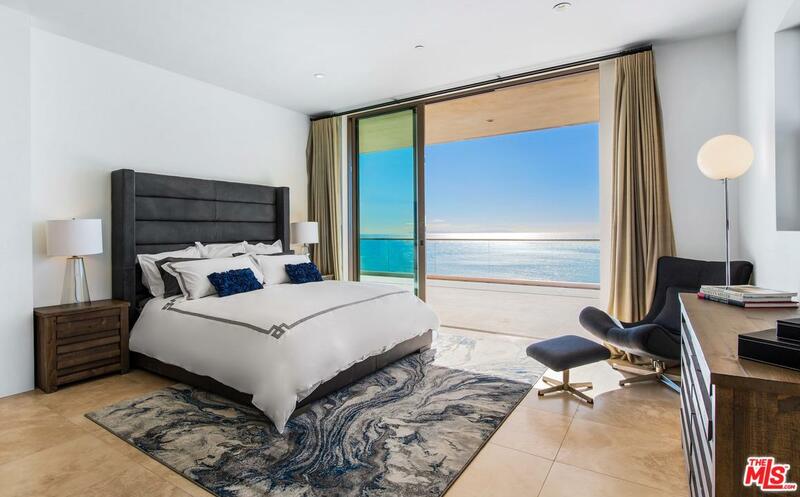 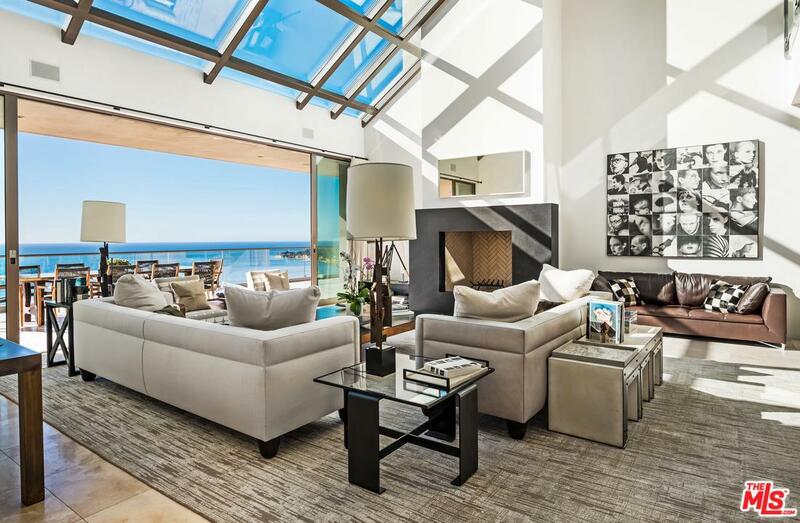 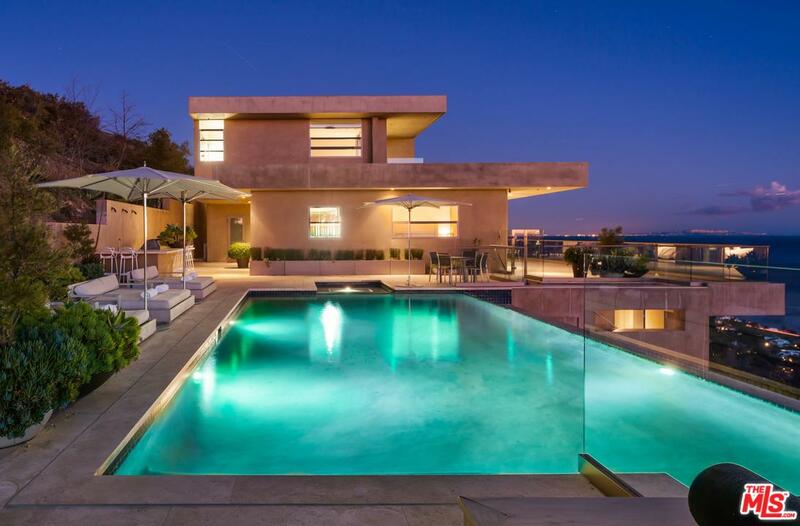 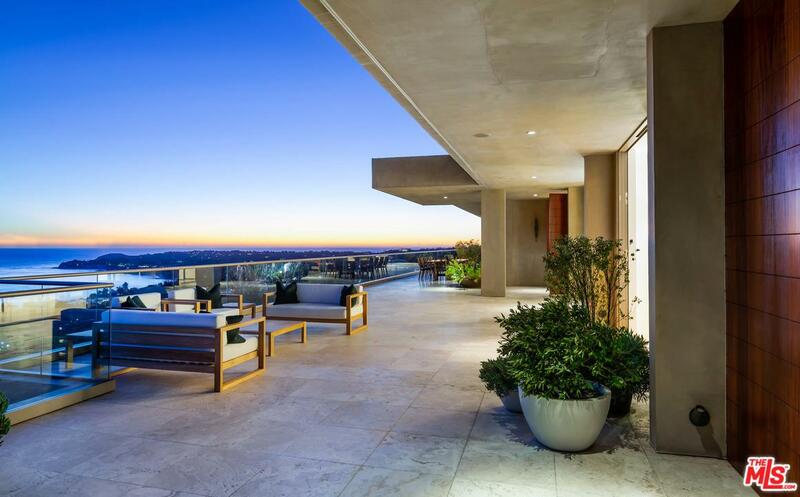 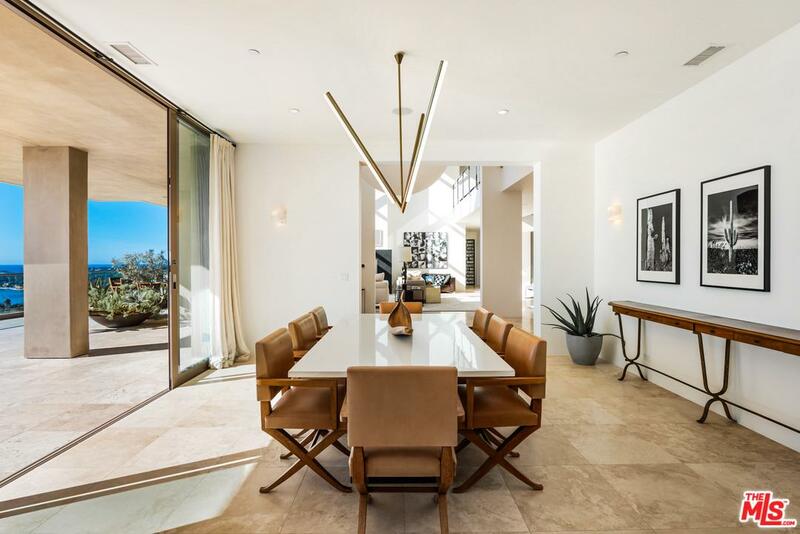 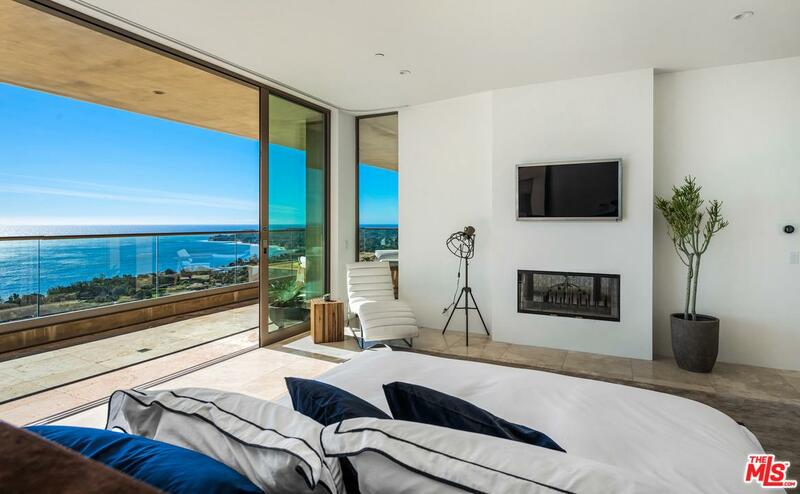 15.4 acres at the top of Winding Way, this contemporary Malibu masterpiece by architect Michael E. Barsocchini has breathtaking ocean views from Palos Verdes to Point Mugu. 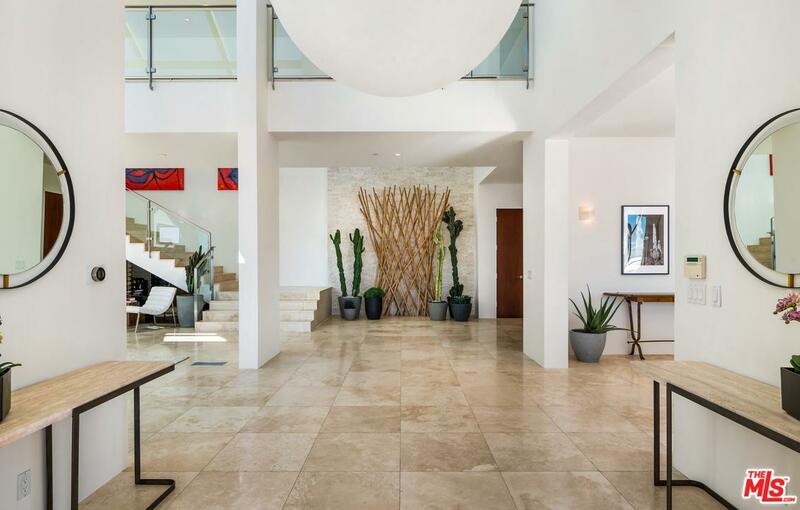 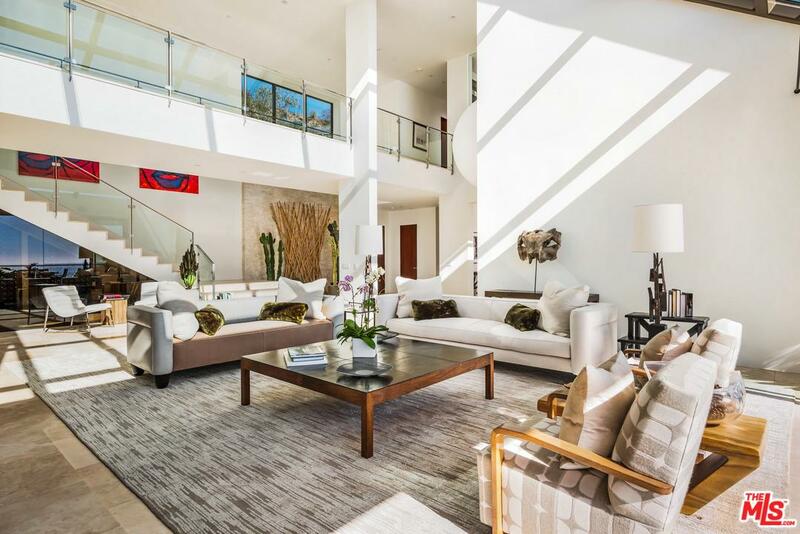 With a double height entry & great room, the home features disappearing glass walls, travertine floors, & an open-plan layout. 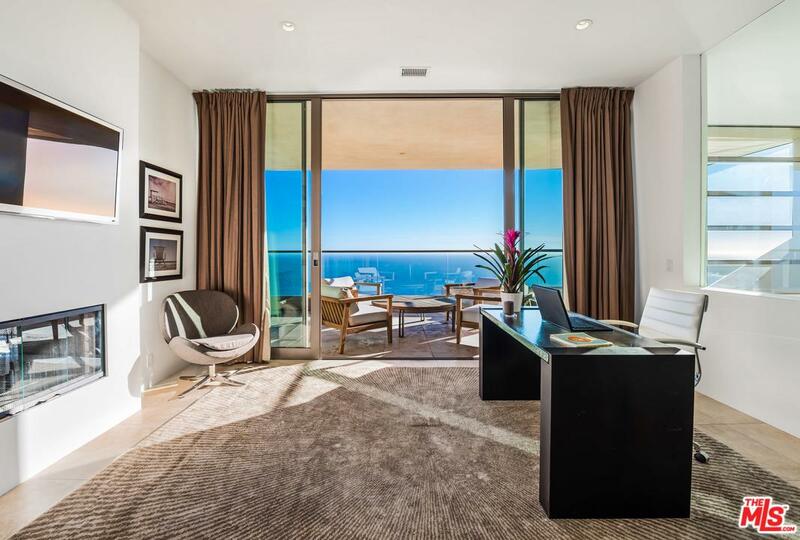 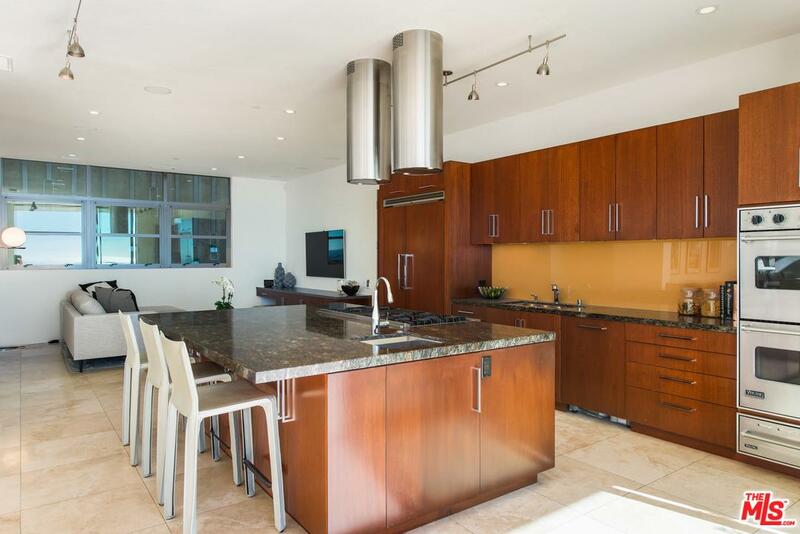 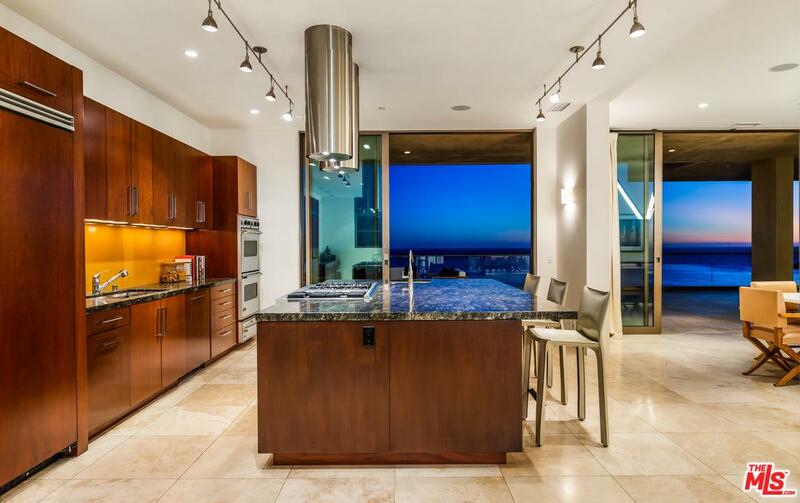 Living, dining, kitchen, & family/media room all open through wide glass doorways onto the full-width deck. 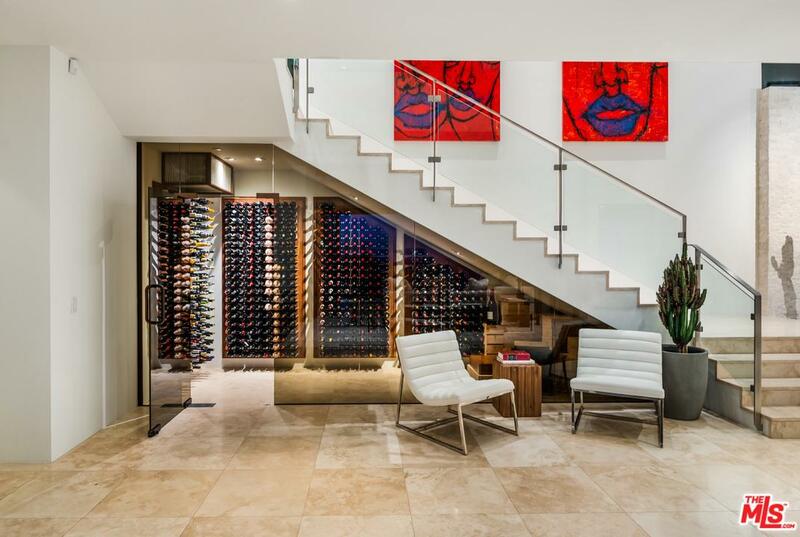 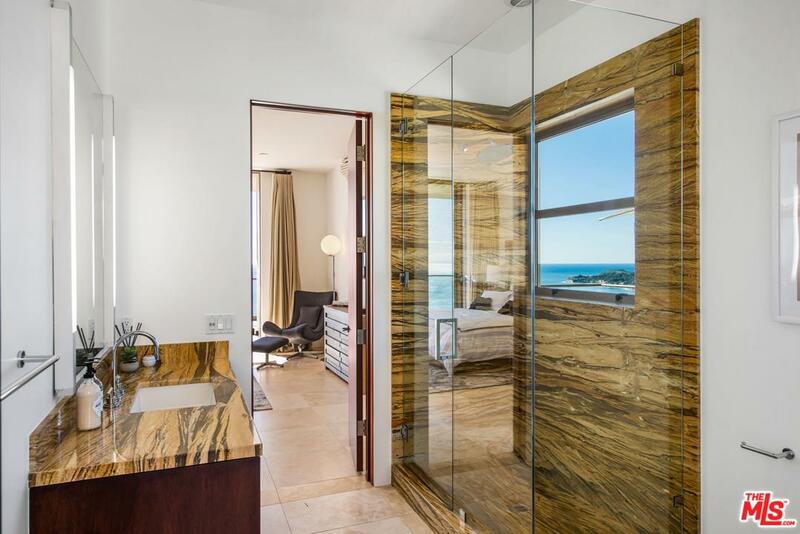 Main level also has 800+ bottle capacity wine storage, & 2-ocean view en-suite bdrms. 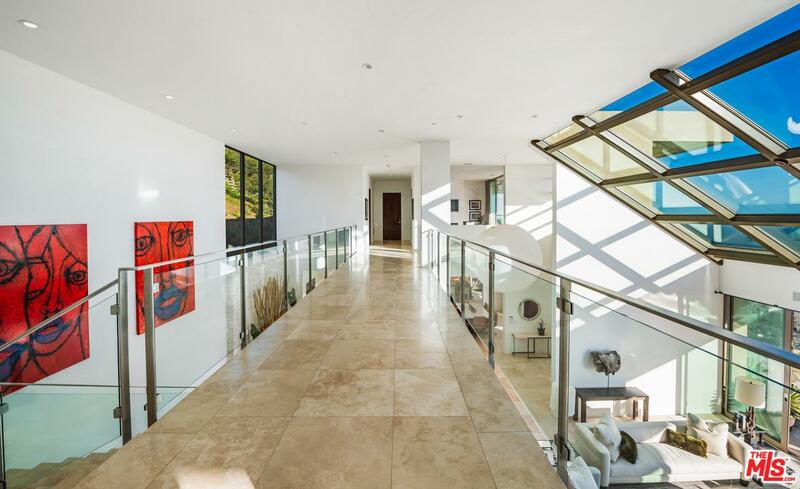 2nd level bridge-like floating walkway connects master suite at one end w/en-suite bdrm at the other. 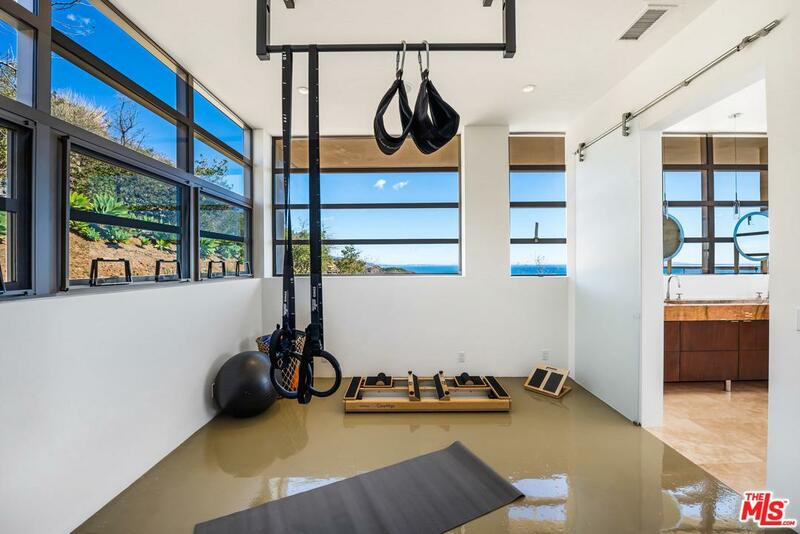 Private sanctuary master features see-through FP, luxe bath, exercise/yoga room, huge custom closet, den/office, & private deck. 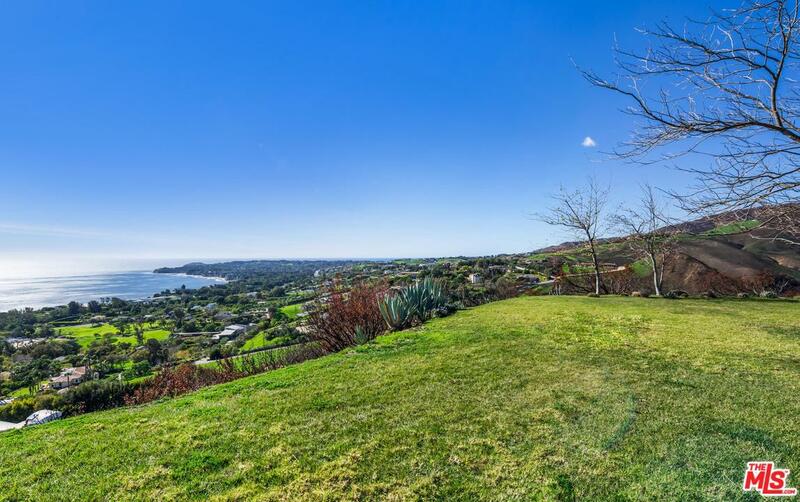 Beautifully landscaped grounds w/infinity pool/spa terrace, BBQ island, lawn, & trails leading to add'l acreage above the house. 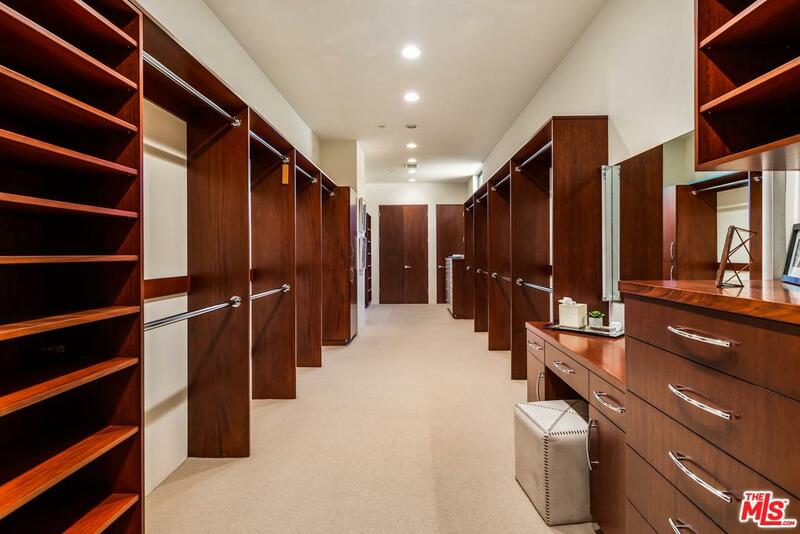 Very large storage room, 3-car garage, ample guest parking. 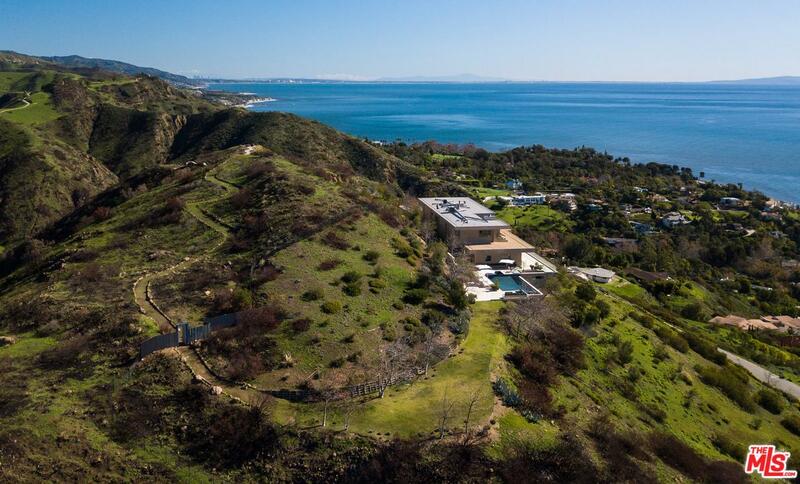 Simplicity, serenity, & unfailing beauty in an unbeatable Malibu location. 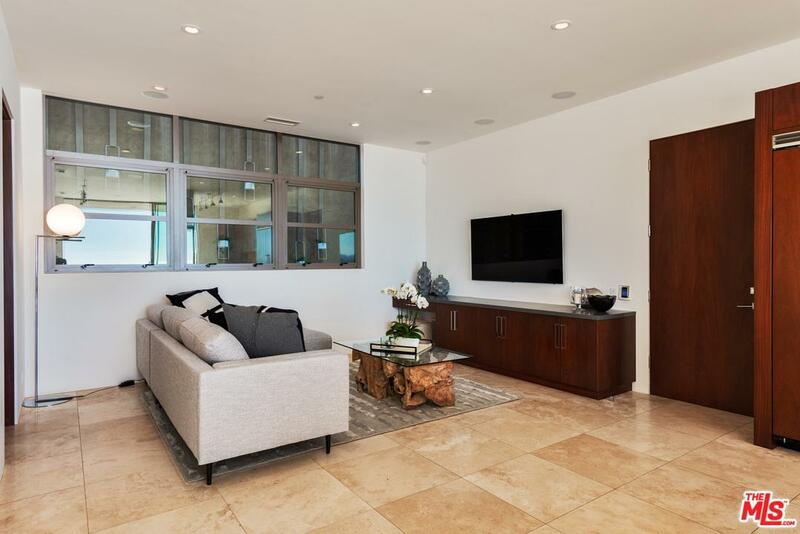 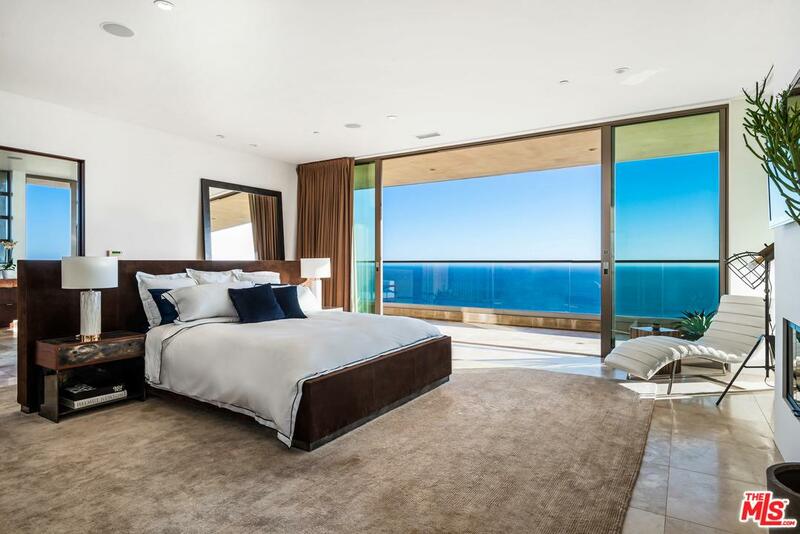 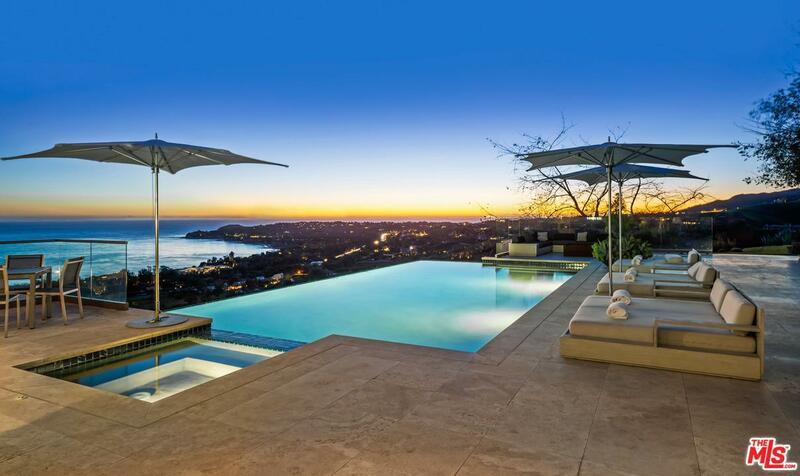 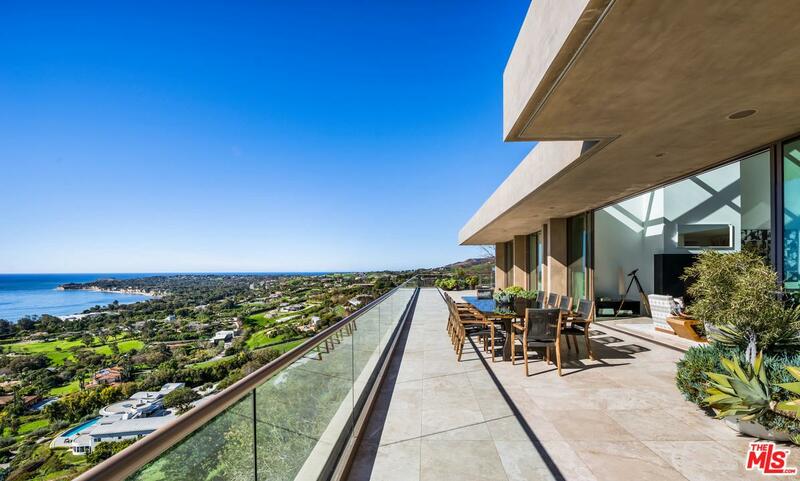 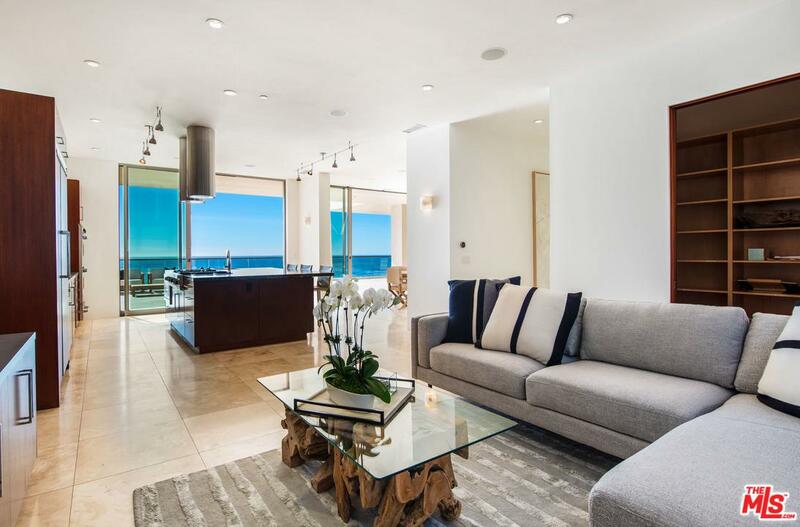 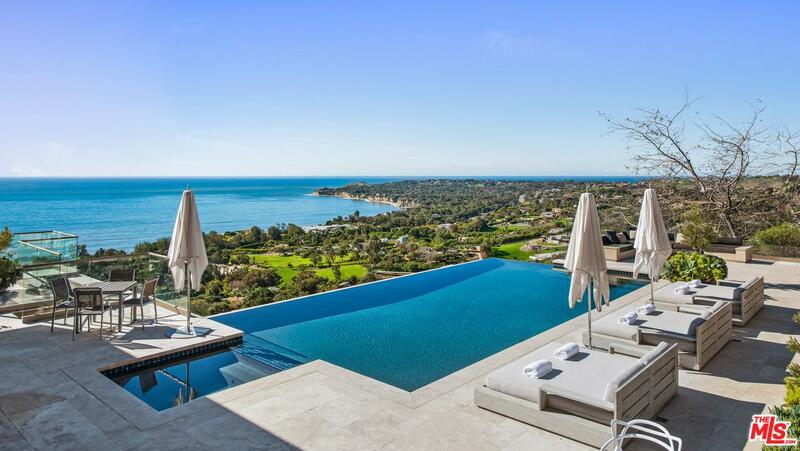 27316 Winding Way is a residential property located in Malibu, CA. 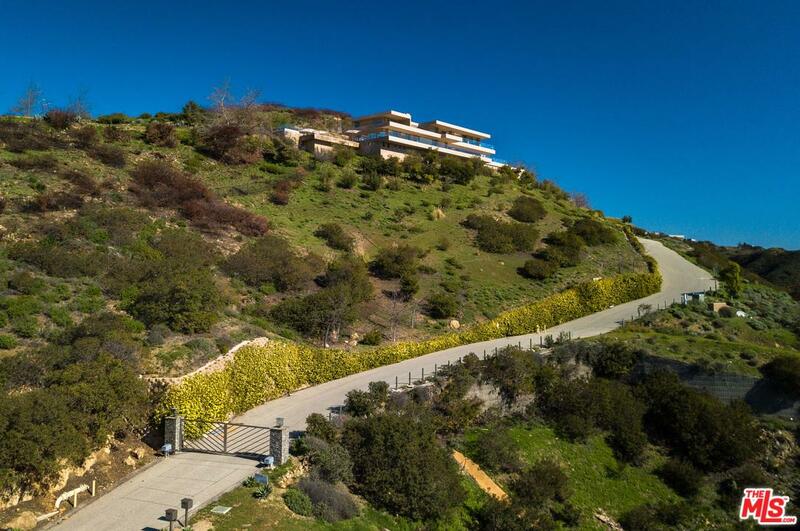 This property sits on a 674173 acre lot, is 7000 sqft, with 4 bedrooms, 5 baths.